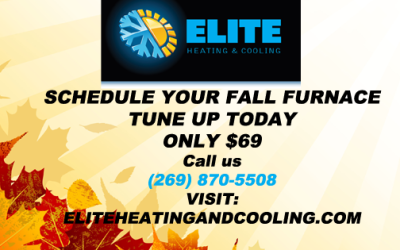 get your A/C or Furnace tune-up! 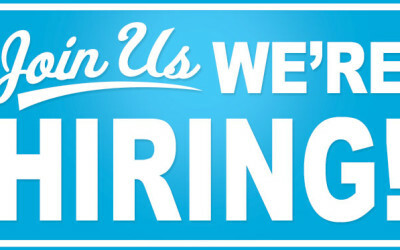 We are hiring a new Installer and Service Technician. Minimum 2 years experience. 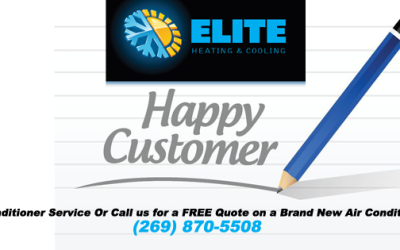 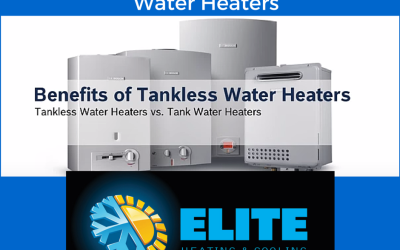 Contact Tom at Tom@eliteheatingandcooling.com or call Tom at (269) 998-9367. 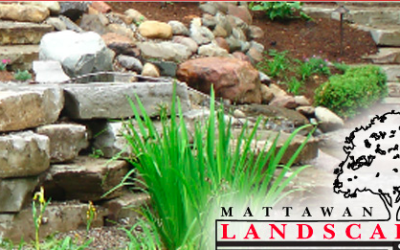 Please share if you know someone that may be interested in this opportunity! 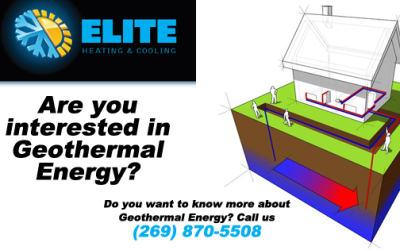 What is geothermal energy and how would you use it to heat a small home? 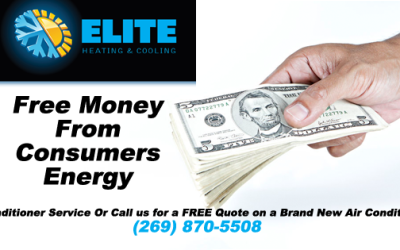 Did you know there are rebates available from $10-$900 from Consumers Energy? 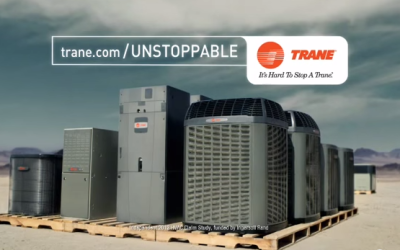 Staying Cool, in The Summer Heat! 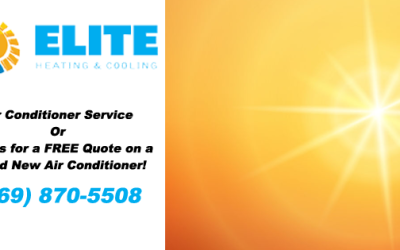 We service all brands of equipment, commercial and residential service, commercial and residential install, furnace replacement, a/c replacement, new construction, remodels, custom ductwork, ductless systems, geothermal, and more!